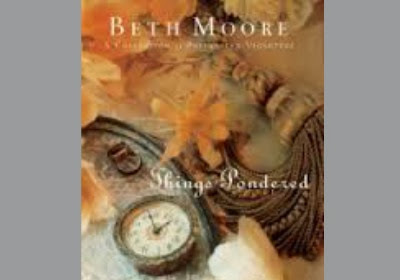 #kindleDEAL ~ "What Happened to My Life: Finding New Passion, Purpose and Joy"
For many women, busyness, worry, and discouragement can drain all of the joy and passion from life. 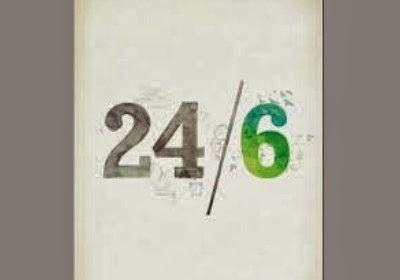 The tyranny of the urgent, fears about tomorrow, and even small disappointments quickly leave them tired, frustrated, and discontent. 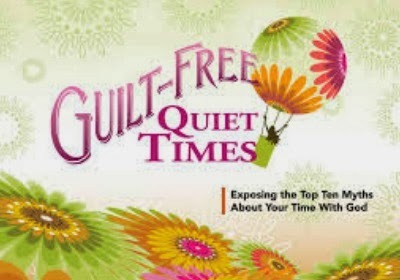 But it doesn't have to be that way, says personal life coach and speaker Danna Demetre . 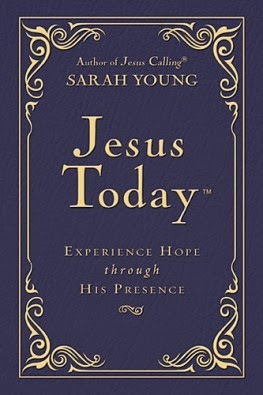 Whether dealing with a life crisis or simply feeling that life is not all they'd hoped for, readers will find that this new book helps them to find authentic contentment and joy regardless of circumstances. 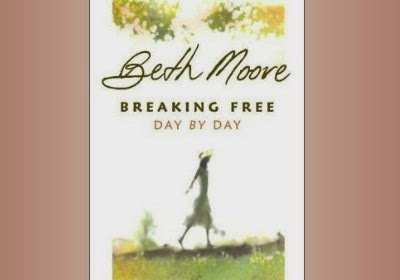 And to move from simply surviving to truly thriving once again. 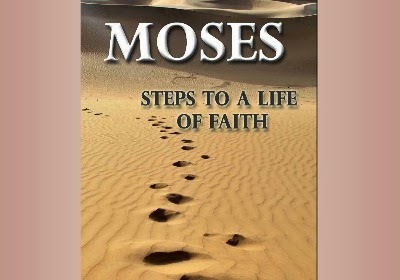 continue reading "#kindleDEAL ~ "What Happened to My Life: Finding New Passion, Purpose and Joy""
This book tells the story of Moses and how God used an ordinary man and shaped the events of his life to bring him to the place where he could be mightily used to accomplish God's purposes. 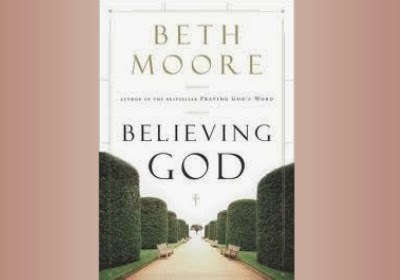 This book is about how God built faith into a man. 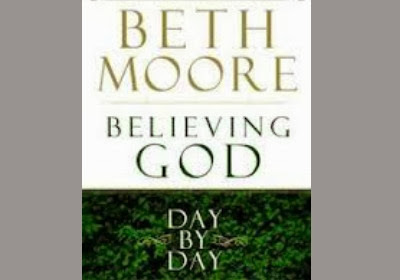 Did you know that God is a dreamer? 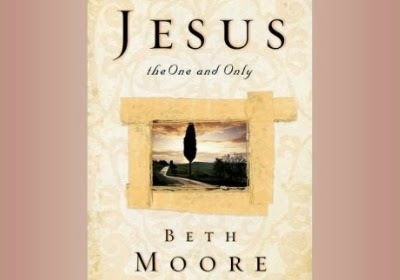 He is, and one day He had a dream, and He thought to Himself…“Who will I get to fulfill this dream?” Then He made you. 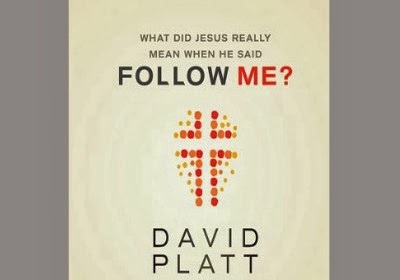 He created you to fulfill a dream. 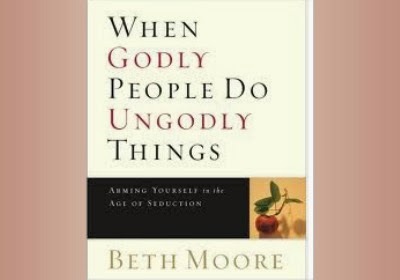 You are made for a purpose. 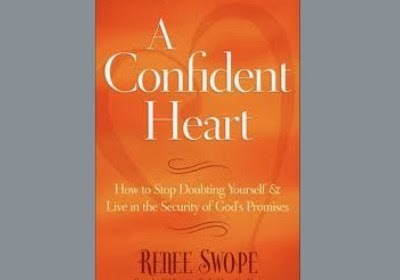 Know God's dream for you and believe Him to accomplish it in your life. 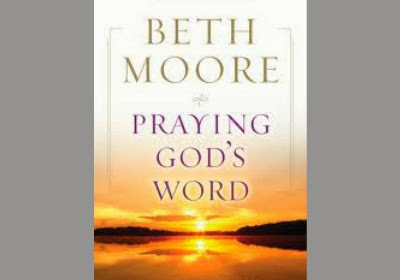 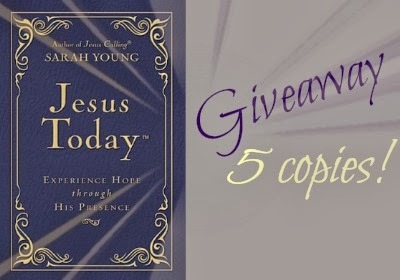 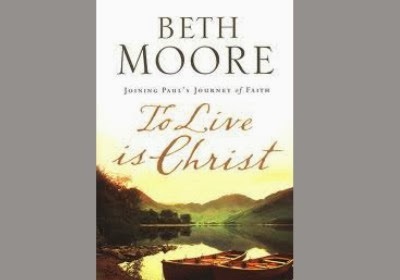 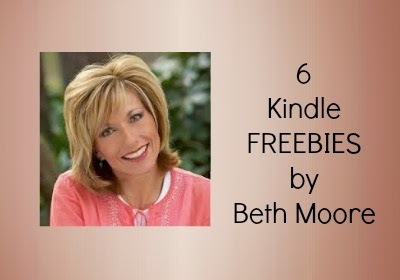 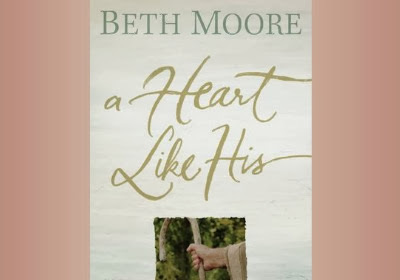 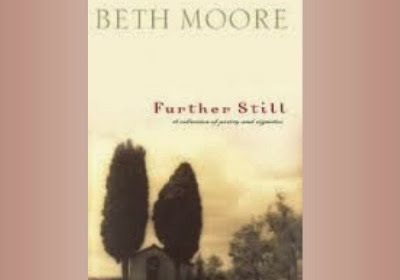 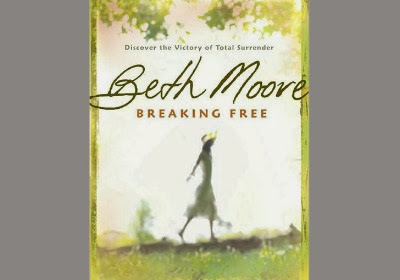 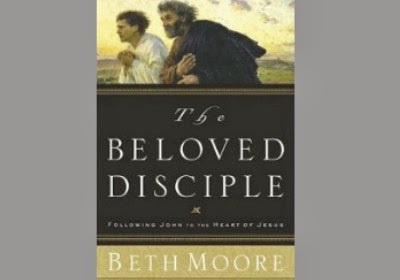 continue reading "#free4kindle ~ 'Moses: Steps to a Life of Faith'"
continue reading "6 FREE Kindle Books by Beth Moore (mostly daily devotionals)"
continue reading "GIVEAWAY ~ 5 copies of 'Jesus Today' Devotional by Sarah Young "
continue reading "#free4kindle ~ 'What Did Jesus Really Mean He Said Follow Me?'" 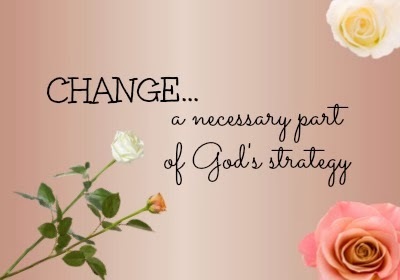 continue reading "CHANGE...A Necessary Part of God's Strategy"
continue reading "Spend More Time With God...It's Worth It!" 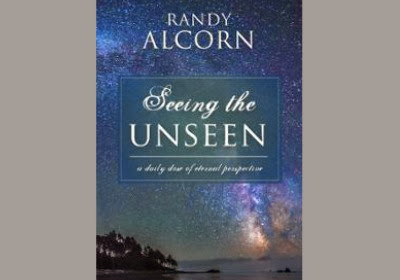 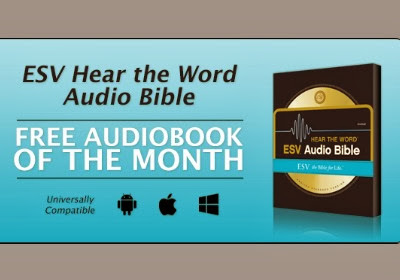 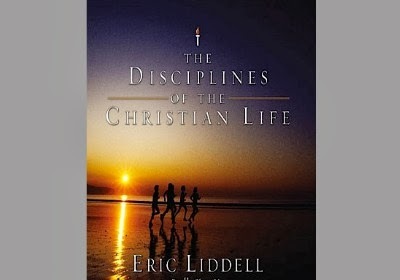 continue reading "#free4kindle ~ 'The Disciplines of the Christian Life'"
continue reading "FREE Audiobook ~ 'ESV Hear the Word Audio Bible'"
continue reading "#free4kindle ~ 'Seeing the Unseen: A Daily Dose of Eternal Perspective'"
continue reading "#free4kindle ~ '24/6: A Prescription for a Healthier, Happier Life'"
continue reading "#free4kindle ~ 'A Confident Heart' by Renee Swope"
continue reading "14 FREE Kindle Books by @BethMoore (NO Kindle Required)"